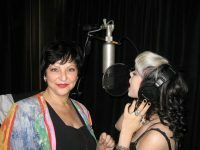 This week’s Blog post is a short sample video lesson from Jeannie Deva’s Online Vocal School at Artistworks.com. 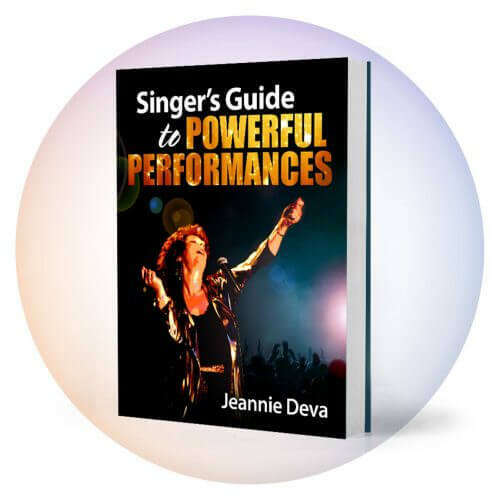 The school features over 200 video lessons recorded by Jeannie and more. 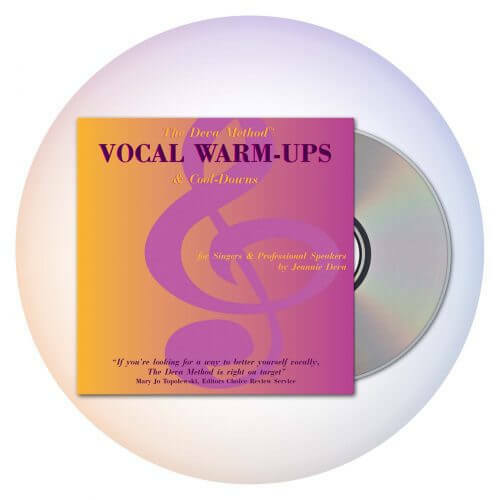 This three minute video lesson teaches you a simple exercise that will help you sing with more accurate pitch. 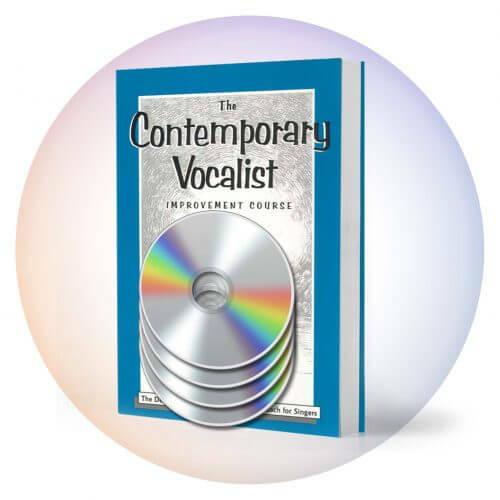 Check out the curriculum and other free lessons at the Online Vocal School. For one very affordable enrollment fee you will have unlimited access to the most comprehensive collection of Jeannie’s video lessons.